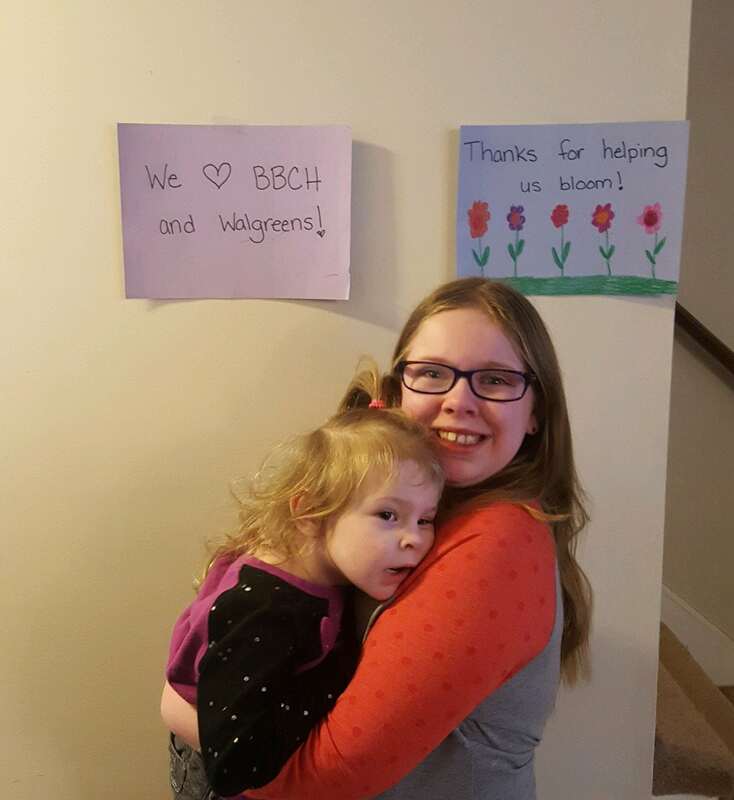 Three-year old, Kenzie and her big sister, Kaitlyn are cheering on our friends at Rite Aid and Walgreen’s as they raise funds for The Barbara Bush Children’s Hospital (BBCH) now through May 12th! To show their appreciation for Walgreen’s and Rite Aid’s efforts, they put their artistic talents to great use to create the artwork pictured here! Previous post: Kids Helping Kids: Jake’s Miracle Birthday!